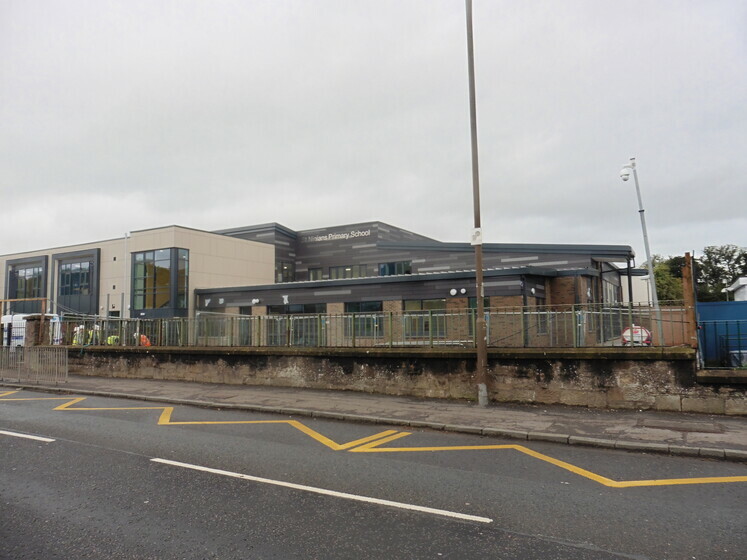 St. Margaret’s and St. Ninians are both new build school projects for Stirling Council. The two are primary schools but also contain a nursery wing. 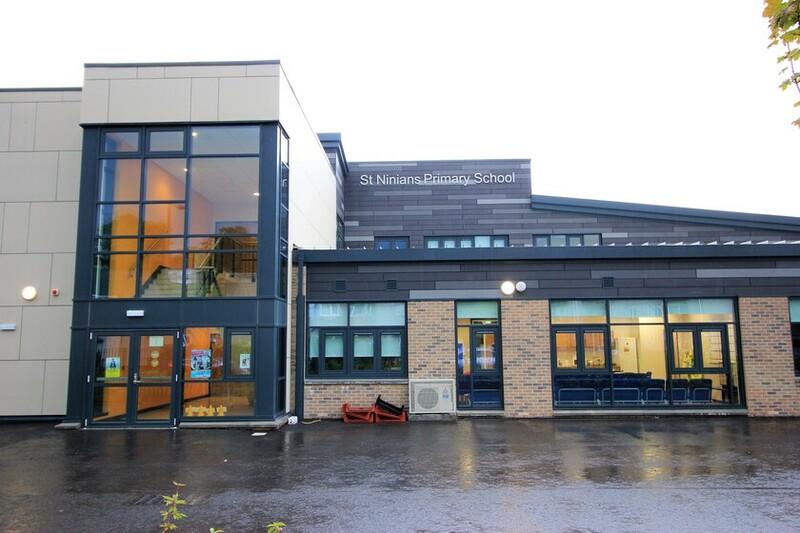 The St. Ninians development incorporates the retention and refurbishment of a 140 year old traditional sandstone building as the main nursery section. 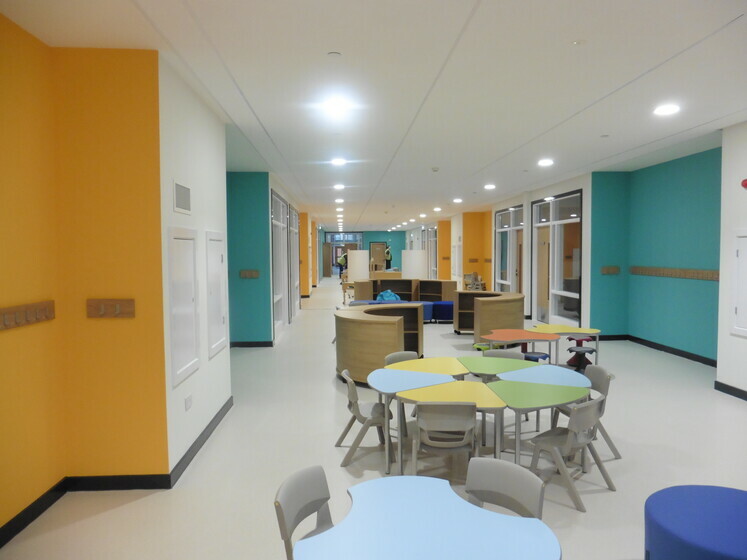 Both schools contain Ground Source Heat Pump systems as the prime source of space heating. These utilise the heat contained within the ground and pass this onto low temperature hot water for distribution around underfloor heating circuits. The electrical consumption is further reduced by a 30kWp array of Photovoltaic panel units mounted on a section of roof. Both school projects achieved an A-Rated Energy Performance Certificate and are set to produce comfortable low carbon heat for the benefit of future pupils, staff and community users.